These are 11-12mm heart shaped loose, individual coin pearls. 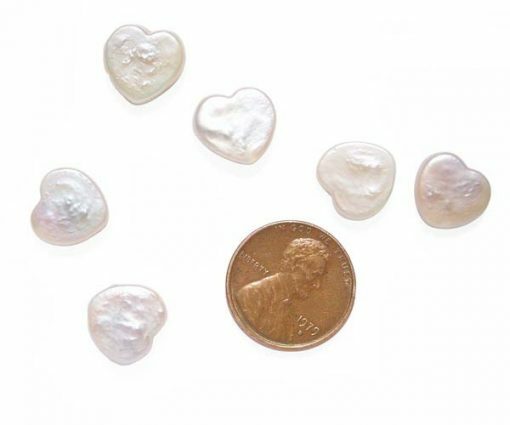 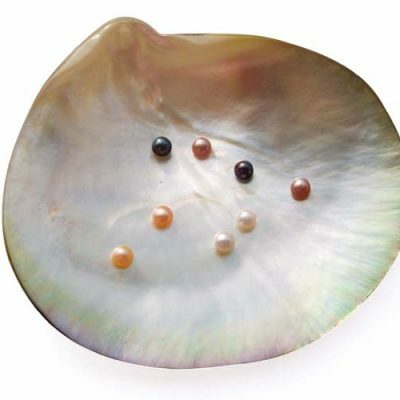 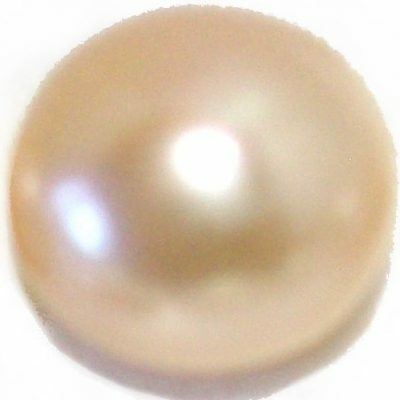 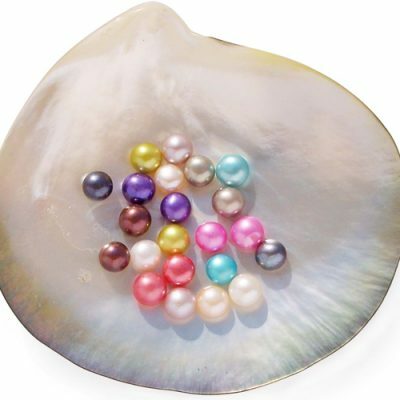 They have a high luster and a very smooth surface (for coin pearls). 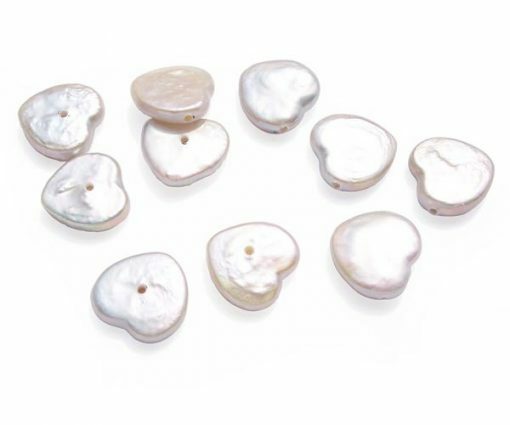 Available in: Undrilled, or half-drilled (center, or side) in white.